Have respect for the facility, equipment, facility employees, AZ FUTSAL-Inspire management, other sports/other athletes, each other and the game. No obscene language or actions (no fighting). Clean up after yourself and team. No outside food or drinks (other than water)…….NO GUM!!! 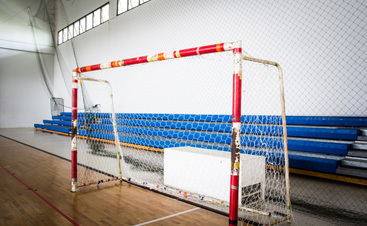 FUTSAL SHOES or court shoes are the only accepted footwear for futsal soccer play at Inspire Courts (no outside footwear, no turf shoes, no dress shoes, no shoes that can leave marks or hold/carry debris into the facility/onto the court floors. Only court specific shoes are allowed). No passing/kicking balls off of the walls. No kicking balls up to the interior ceilings. No alcohol is allowed at the complex, including the parking lot. Place all trash and recyclables in the appropriate containers. Children not participating in organized activities must be supervised at all times. Inspire reserves the right to remove a person or group from the complex if they are behaving in any way detrimental to the facility, its workers, owners or other users. 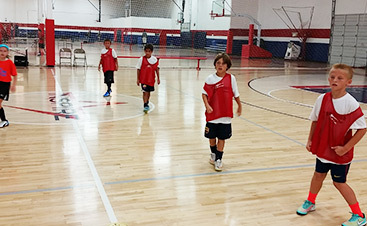 AZ FUTSAL-Inspire competitive futsal follows the USYF AZ FUTSAL house futsal rules of play. The referee is the boss of the game. 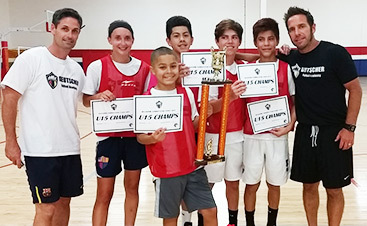 The AZ FUTSAL staff and management have the ability to make the final decision.